There is no limit to the number of variants you can add. 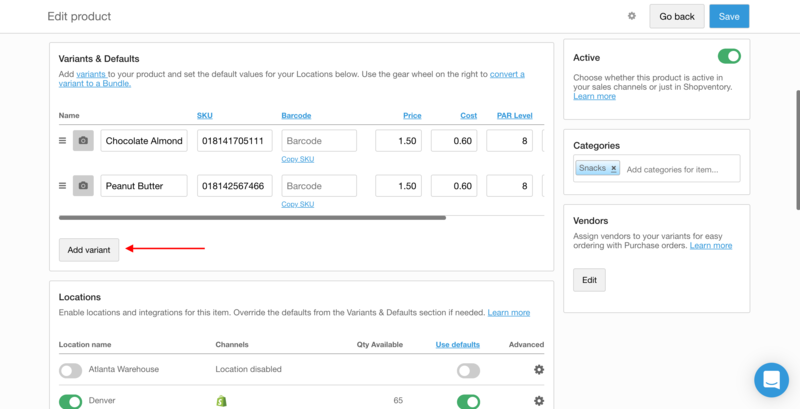 To add a new Variant, simply click on the Product Name in the Products & Variants tab. 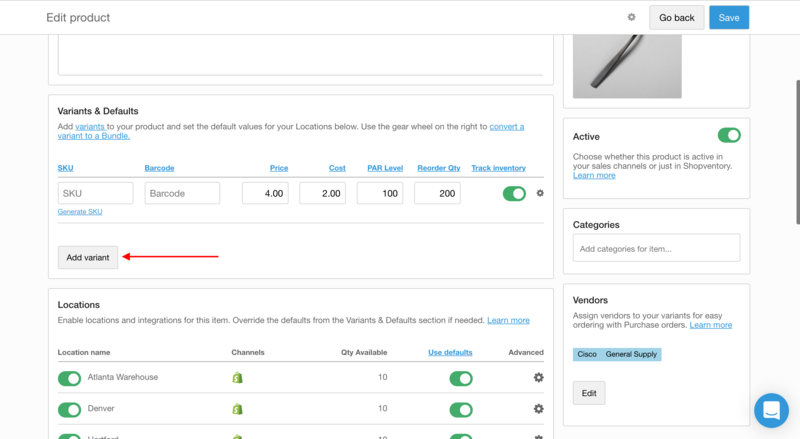 That will open up the 'Edit Product' panel where you can add a Variant to that Product. 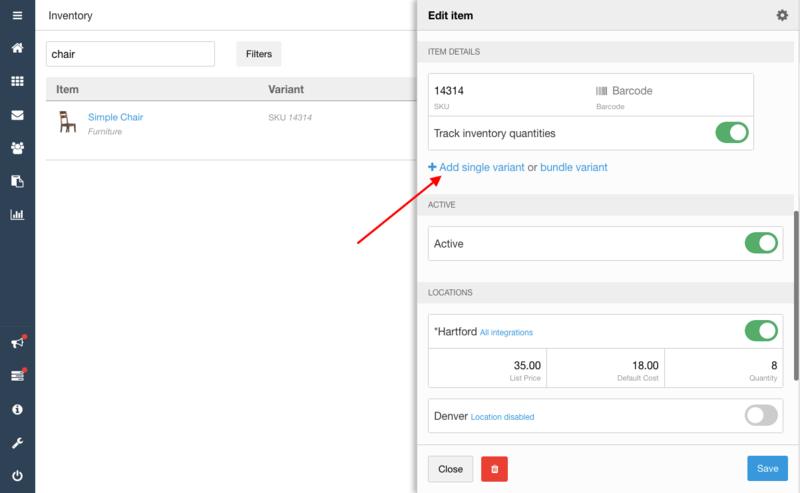 If it's a "simple" Product, you'll see an option to "Add single variant." This will let you enter an initial variant name. 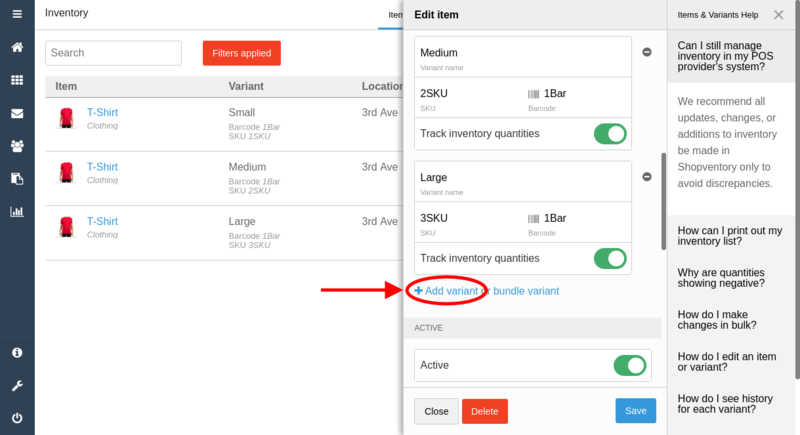 If your Product already has one or more Variants, the link will say "Add variant." That's it! 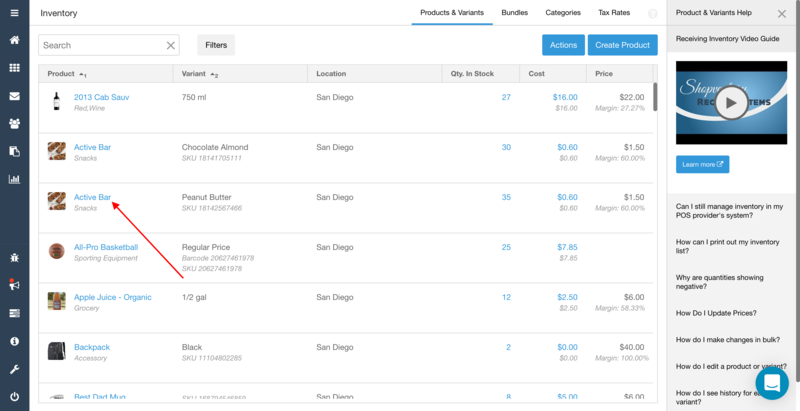 Learn more about how to manage your Products in our 'Edit Product' article.